Here we are going to discuss about Best Tools for Optimizing Website or Blog.It will Effective SEO. 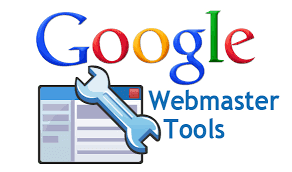 Google webmaster tools provided by google for webmasters to check indexing status and optimizing their websites for search traffic. 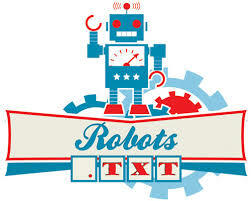 The tools allows webmasters to submit a sitemap for better indexing their website contents by google bots. 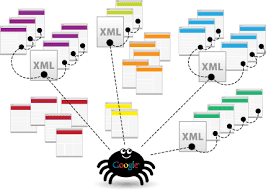 The Google Search Console tools also provides many features to the webmaster such as Targeting an specific country, Demoting site links, Analyse data structure etc. 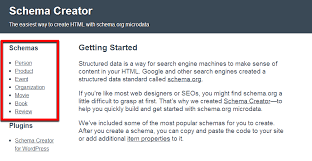 It is one of the best Tools for Optimizing a site and must have tool for any blogger, the google analytics tool tracks and reports the traffic of a website. The Analytics tools was launched in November 2005 by google, and currently it is the most using analytics tool in the world. Google analytics helps user to know audience of their blog, browsers, devices, demographics, traffic types etc., which used to visit their blog or website. Copyscape is an online tool for checking content of a website and matching them with other sites to know whether content are copied or not on your site from other sites. There are other softwares and websites also available on web for analyzing your website for copied contents.